It seems like more often than not we’re advocating for Apple to steal features from Google’s smartphone. In fact, earlier this year we called on Apple to consider three small features that made the Pixel 2 such a great device. 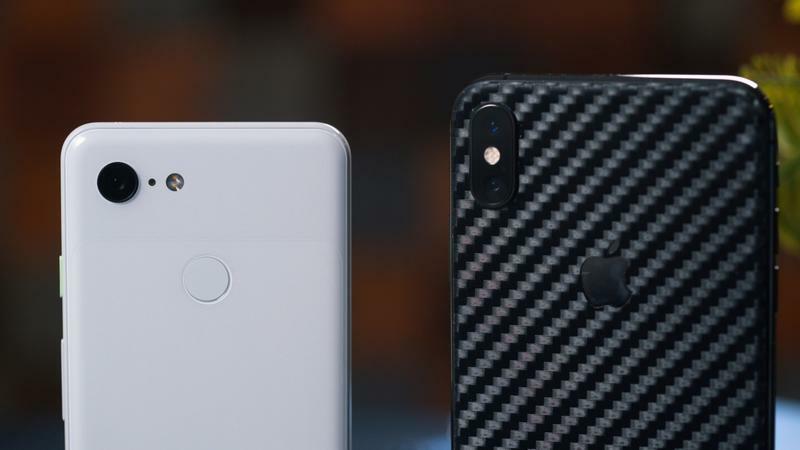 Now that the Pixel 3 is out, it’s clear that there are some big features separating Apple and Google. 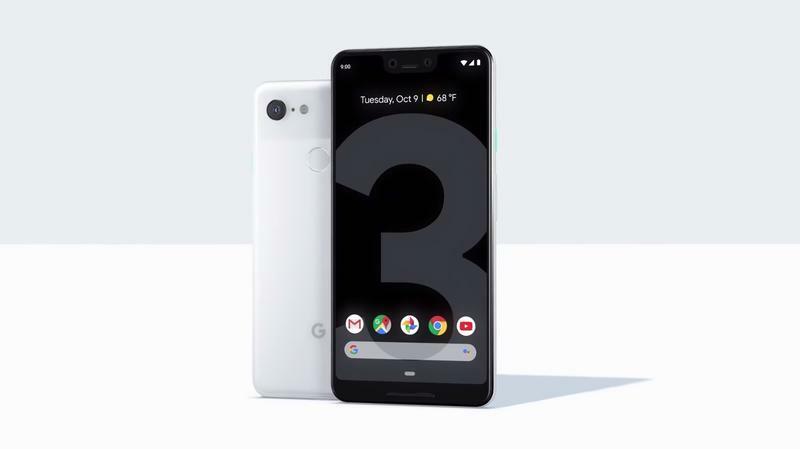 In lieu of taking a deep dive into the pros and cons of iOS and Android, we wanted to focus on five features the next iPhone must steal from the Pixel 3. The Pixel Stand isn’t just a wireless charger; it enhances the Pixel 3’s capabilities by turning the device into a bedside clock, a photo frame, and a more powerful assistant. It’s a must-have accessory for Google’s new device because it makes the device more powerful. It’s no ordinary wireless charger. We can all agree that Apple’s AirPower hasn’t panned out the way the company promised—and there are reports the whole project is in jeopardy of being canned. Apple should re-focus its resources into a Pixel Stand competitor, a device that makes the iPhone better and doesn’t simply charge it, because there are enough wireless chargers in this world. Over the past few years, Apple has made great improvements to the iPhone’s front-facing camera, particularly with portrait mode enhancements. But the features we’ve seen are largely designed for solo selfies. The Pixel 3’s group selfie feature allows users to easily capture more of the scene—and people—around them. In our photo comparison between the Pixel 3 and iPhone XS, it’s easy to see what a difference the group selfie feature makes. It was a big day when Apple adopted OLED technology. Now, the company needs to seriously consider adopting the joys that always-on-display technology has to offer. As we said earlier this year, Google’s implementation of the technology is incredibly convenient, providing users with a quick look at the time, weather, notifications, and even what song is playing. I love not being able to interact with the device just to see what time it is. I’m shocked Apple hasn’t introduced a similar feature considering how much it adds to the experience. 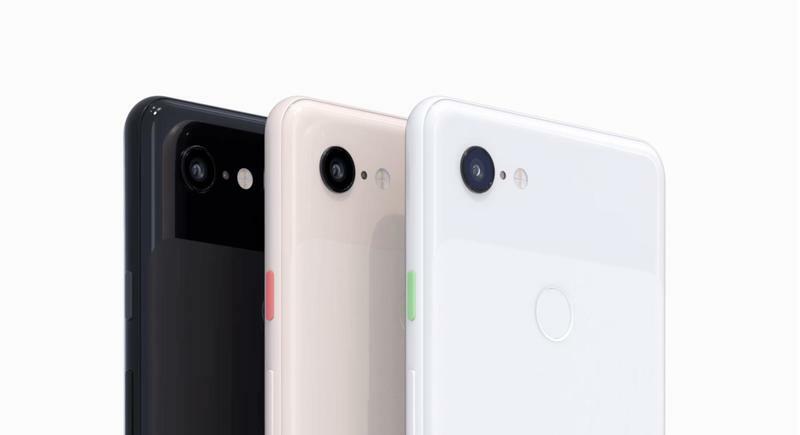 During the Pixel 3’s presentation, Google made a huge deal of Night Sight, a new software feature that improves the quality of low light photos. 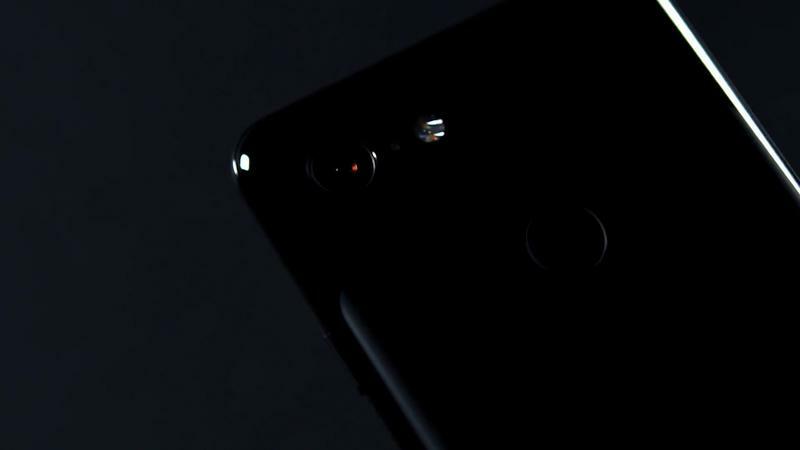 In dark surroundings, Night Sight “can take bright, detailed, colorful shots,” according to Google. When Apple introduced the iPhone XS, the company emphasized its neural engine and image signal processor, highlighting how they work together to take even better pictures over the iPhone X. And that’s true. But low light performance can still use some work. 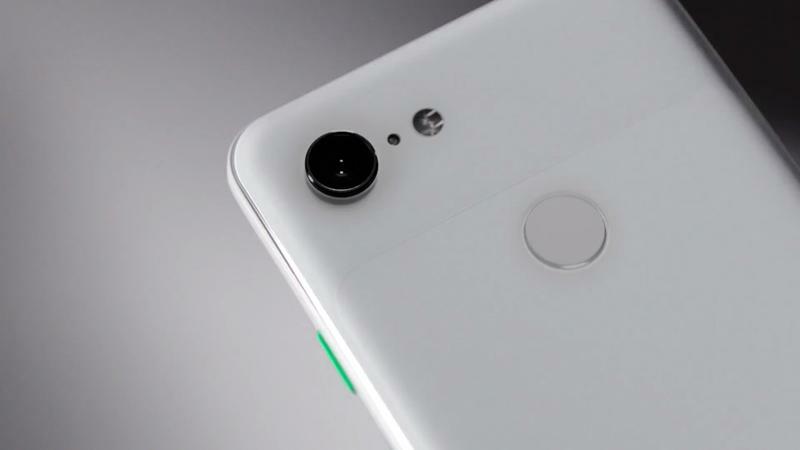 If Google’s Night Sight feature is as good as the company says it is, then Apple will need to get back to the drawing board and prove that it can keep up with Google. Nothing’s worse than getting a spam call. Google’s new Call Screen feature is capable of combating the rise of spam calls with the help of AI. When you get a call, you can hit a “screen call” button that will prompt Google’s AI to answer the call. The software will then tell the caller it’s answering on your behalf and ask questions like who’s calling and why. The most amazing thing about Call Screen is that it provides a real-time transcript of the conversation. You can then choose to ignore the call, mark it as spam, or pick it up. I don’t need to explain why Apple should introduce a similar feature. In the short time I’ve used the Pixel 3, Call Screen has been invaluable—and it’s really fun to see a real-time transcript of the conversation that’s taking place.